I did not do much baking or cooking this week. 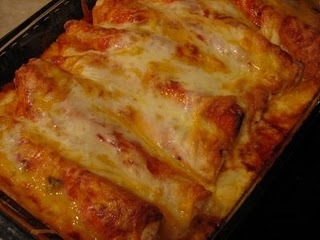 I cooked our regular meals, but I did not fix anything extra. Today, though I made up for it. 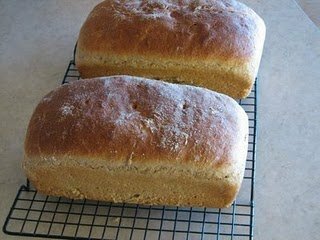 I made two loaves of whole wheat bread. 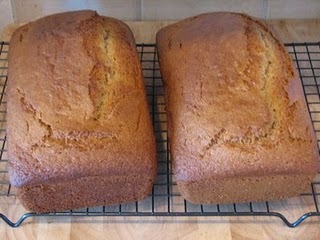 Then I made two loaves of applesauce bread to use for breakfast this week. 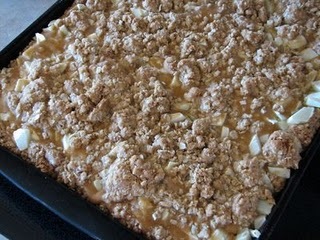 and than we had caramel apple bars for dessert that I had made earlier today. I uses whole wheat pastry flour and they turned out great. Do you think I made up for not baking and cooking much this last week? oh my goodness, i’m on my way over, LOL. In a BIG way and it all looks yummy!! I’m hoping to bake some whole wheat bread next week now that my husband is doing so much better and I have time to do so. Oh my goodness! I’ve not been around for a week because we were out of town. I can’t believe the recipes I missed. I’d like to make a few of those! !